Aaron tells the story of how his sales skills brought him “from food stamps to freedom” and teaches us his four-step process to imitate confidence and close the sale: The Frame, The Pain, The Brain, and Win The Game. Today’s guest, Aaron Janx, is an in-demand Business and Sales Mentor for coaches and consultants around the world and in many different industries. Aaron owns and operates three businesses, including a successful real estate investment company, which has provided him the financial freedom necessary to follow his passion. 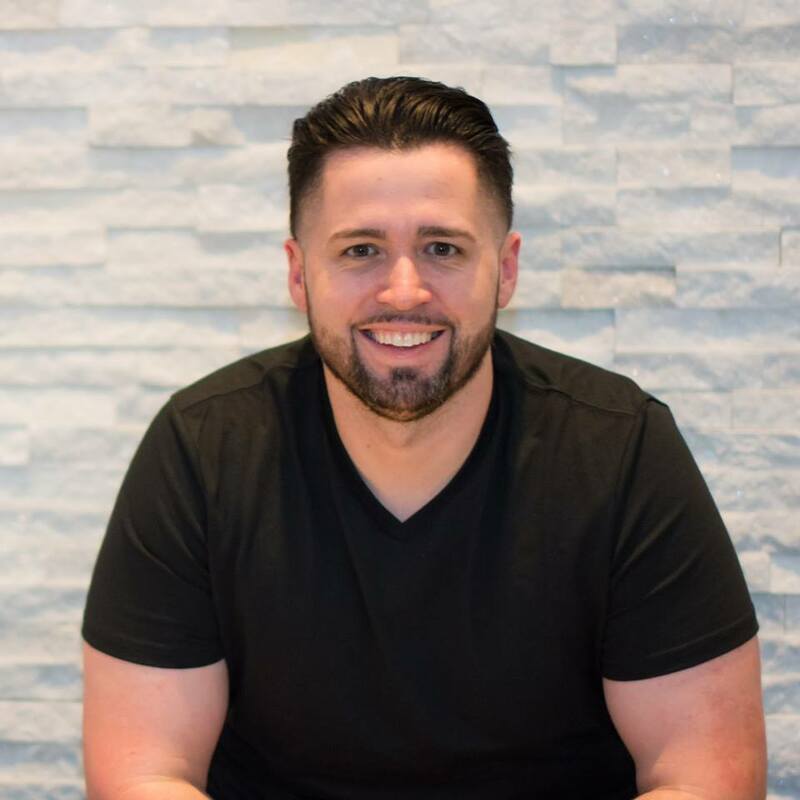 Aaron’s passion is mentoring coaches and consultants in lead generation and sales so that they can rapidly grow a strong, six-figure practice. 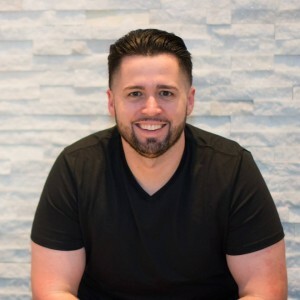 We’re going to learn about the sales skills that took Aaron “from food stamps to freedom,” Aaron’s four-step process for imitating confidence in sales, and how Aaron provides values to the members of his Six-Figure Coaching Club. 10:00 – What are the traits that Aaron has, naturally, that help him succeed in sales? 12:20 – What is the trait that Aaron imitated from his uncle, and what are some of the systems that he has built to improve upon those traits? Confidence is the number one thing you have to have, AKA certainty. The Frame – “When you frame, you take control of the relationships, and you do that by being the leader. When you’re in a selling scenario, the prospect is there to learn about your product or service.” You’re in the teacher position and they’re in the student position. The Pain – As it relates to your product or service, ask about where things have and haven’t worked. Keep asking questions to unearth their pain. “You’re trying to get them in a state of pain. You’re in a state of certainty, they’re in a state of uncertainty and pain.” You’re not supplanting pain, you are unearthing their pain. to Win The Game – Aaron likes to ask the prospect what they think the price of the product or service is. If they guess a higher price than it actually is, you know you did a good job and it’s time to close – if they guess lower, you know you did not establish enough value. Once you have established your value, close the sale and get payment during your initial presentation. 23:30 – If you don’t get payment on initial presentation, 9/10 times you will not close. You have to close on the first call. 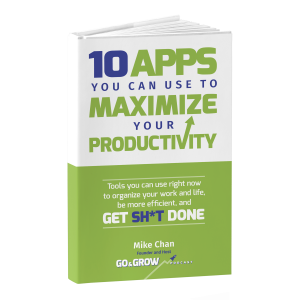 25:10 – What happens when you get a maybe during a sales call? 27:30 – What are some things that introverted people can do to improve their confidence and relationship-building skills? 30:30 – In Aaron’s sales coaching program, he listens to all of his client’s sales calls. “It’s one thing to do it, but you don’t know what you don’t know.” The program gives you the information you need to do it, and the feedback you need to do it right. 36:30 – Aaron is planning the Seven-Figure Coaching Club as a year-long continuing education program for coaches and consultants. If you want to book a strategy session with Aaron, head over to AaronJanx.com/application to apply for a free strategy session. You can also join Aaron’s Facebook group, Straight Up Entrepreneurs.